Summer has well and truly arrived and with that, comes rising heat and humidity – two factors that aren’t your makeup’s best friends, especially as the festive season ramps up. Let’s face it, we’ve all been there – feeling helpless as we feel our foundation melt from our faces and struggling to control the shine. A major misconception about summer makeup is that it’s all about being matte and staying matte to combat the heat. While perfecting a shine-free base is integral to your makeup lasting the long hot days and nights, it’s also important to embrace the weather where it counts – letting your skin sparkle and shine through. Your face is your canvas, so skipping a makeup primer is an absolute sin. 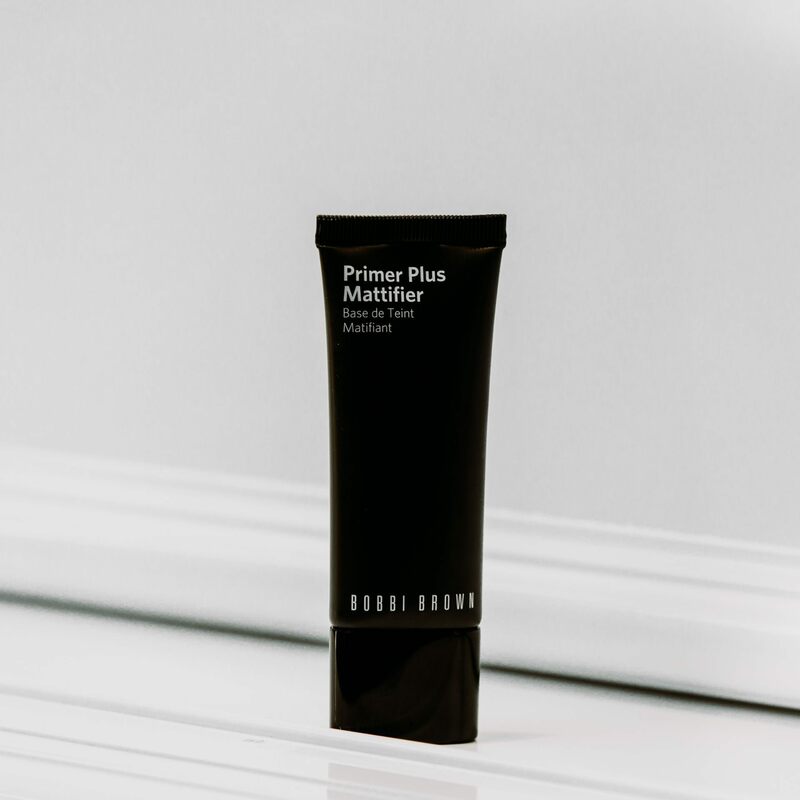 A primer will create a matte base that allows you to build your makeup on top – reducing unwanted shine and ensuring that your look lasts the entire day. Matte is the name of this primer’s game. 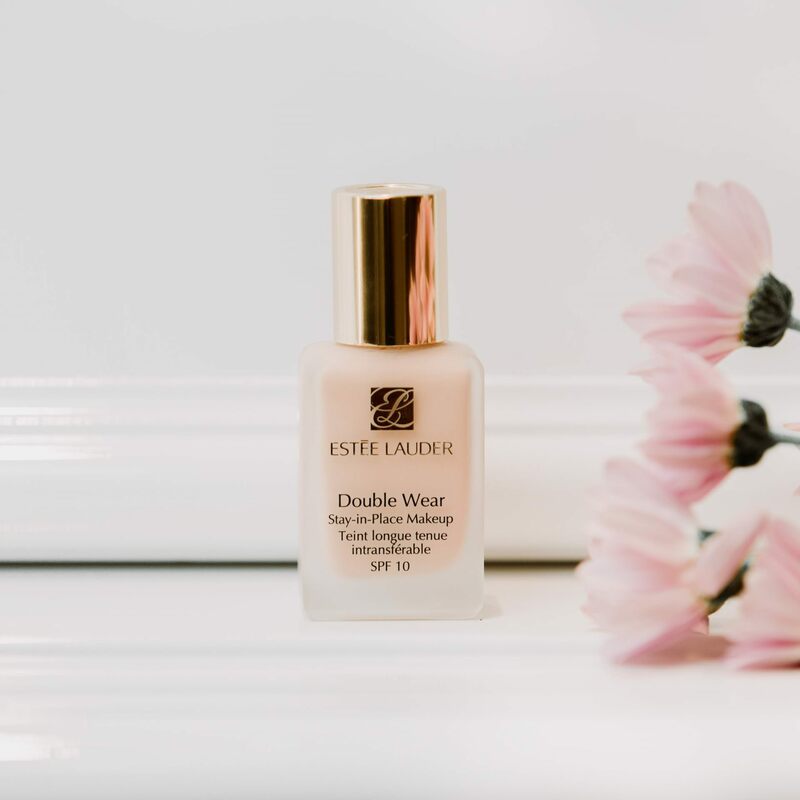 It’s fresh and lightweight while helping to extend your foundation’s wear, control oil, blur pores and keep the moisture level of your skin balanced. Makeup setting sprays have become a holy grail product for makeup gurus in recent years and there’s a reason why: they really, really work! While a makeup primer will get you on the path to a perfect base – a makeup fixing spray will ensure that your makeup is all locked in and won’t budge. This light and refreshing mist not only sets your makeup and give it a longer-lasting hold, it’s also enriched with aloe vera and allantoin which helps soothe the skin. Getting the right foundation coverage depends on the occasion you are prepping for. On days where you’re feeling a little bit more coverage but still want to allow your skin to breathe, our best tip would be to go for a creamy tinted moisturiser or BB cream. If you need to ensure that your makeup lasts all day or all night long, then a full-coverage foundation is the way to go. This foundation is a makeup staple for a reason. 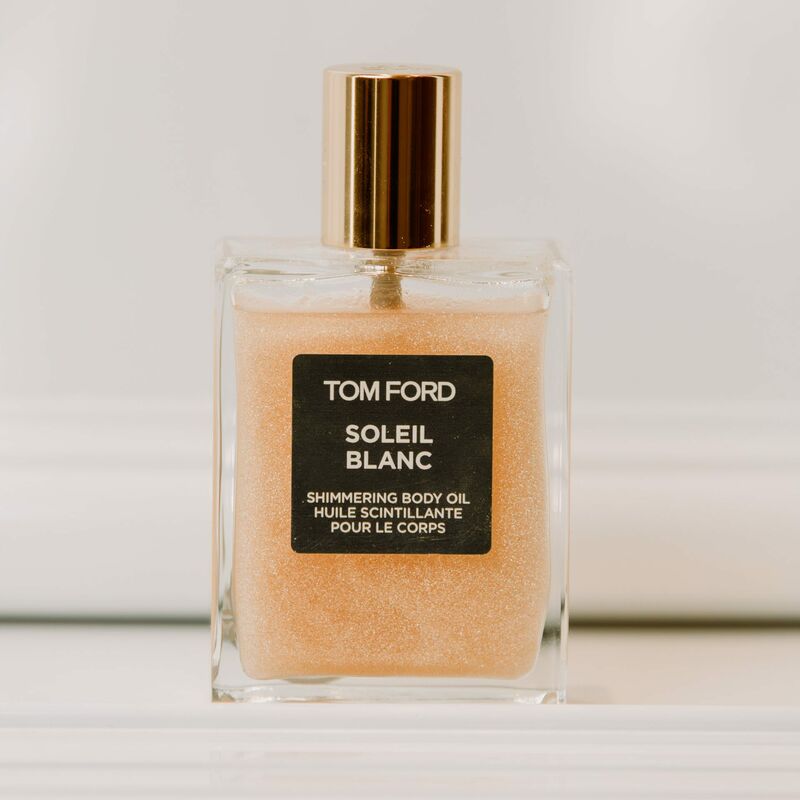 Boasting a 24-hour staying power – it won’t change colour, smudge or come off on your clothes, making it the perfect foundation for long summer days. Say goodbye to slaving away in the sun for hours to get that coveted golden glow. A shimmery body oil will get you in the festive spirit, while looking sun kissed and ready to dance the night away. Added bonus? It’ll double as your body moisturiser too! Words don’t do this product justice, but we’ll give it a try. This silky and lightweight oil illuminates the skin with mesmerising shimmers of gold and platinum leaf – ensuring your skin catches the light and looks its best. Let the light touch your face in all the right places. An illuminator will highlight your best angles – just dab a little bit on the top corners of your cheekbones, the bridge of your nose and your cupid’s bow for that gorgeous glow. 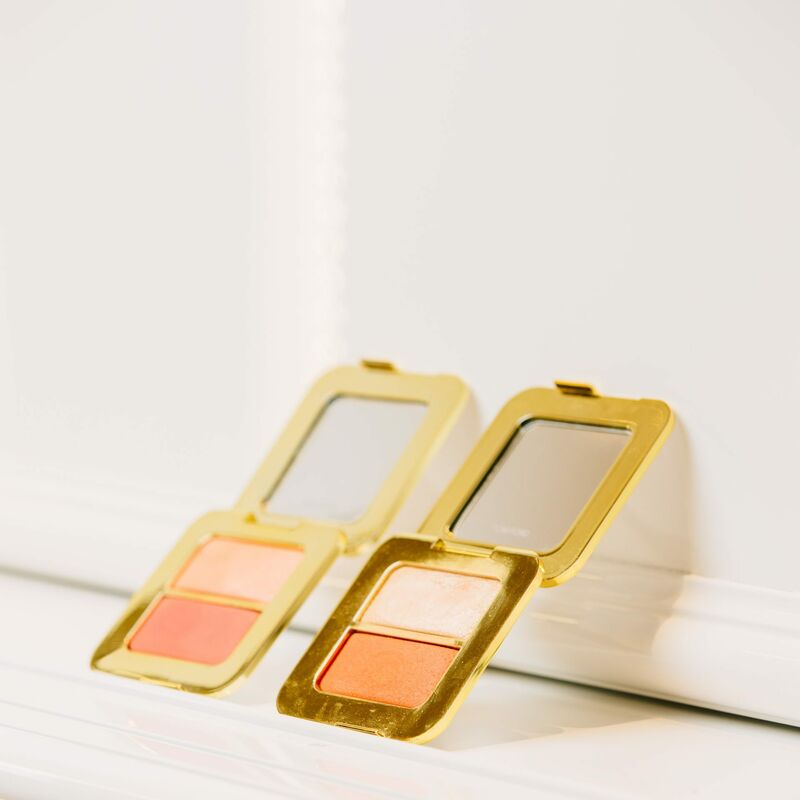 This two-in-one compact features a soft pink highlighter and bold rose blush – enhancing and highlighting your summer flush. Apply it wet for a soft veil of colour, or dry, for a sweeping pop of vibrancy. You can shop all these products at St. Collins Lane. Tom Ford, Bobbi Brown, Estée Lauder and Clarins available at Debenhams, located on Lower Ground and Ground Floor.